Par & Yardage: Black Hall Club will be set up to play at a total of approximately 6400 yards and a par of 71. The 74th Connecticut Senior Amateur Championship will return to Black Hall Club for the first time in over 20 years. 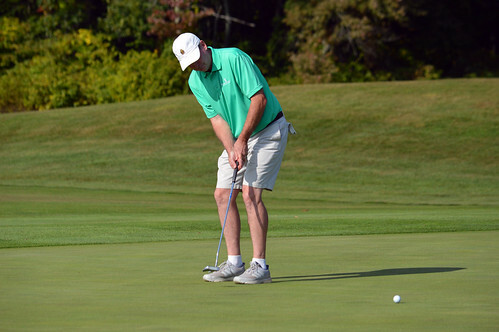 Entries Close: Wednesday, August 21 at 11:59 p.m.
About the Tournament: 36-hole stroke play championship open to bona fide members of a CSGA club who are fifty five years of age and over by the start of the tournament.